In 2012, the UN theme for International Women’s Day 2012 was Empower Rural Women – End Hunger and Poverty. 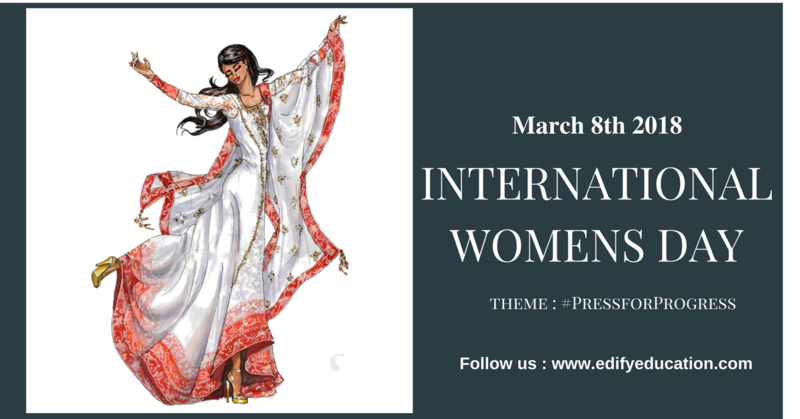 In 2013, the UN theme for International Women’s Day was ‘A promise is a promise: Time for action to end violence against women’. In 2014, it was ‘Equality for Women is Progress for All’; in 2015, ‘Empowering Women, Empowering Humanity: Picture it!’; in 2016, the theme was “Planet 50-50 by 2030: Step It Up for Gender Equality”. And in 2017, “Women in the Changing World of Work: Planet 50-50 by 2030” was the theme.